Social sciences help us understand how society works, identify societal challenges, and create solutions towards a better future. We offer degree courses in sociology, social policy, sociology and social policy, social sciences, and criminology. Whatever course you choose, you’ll gain a solid grounding in social theory and social research methods. You can continue a broad-based approach, or specialise in specific areas of interest, such as policy responses to social problems, politics, psychology, or the theories of crime and justice. Take advantage of our established links and partnerships with a wide variety of organisations. The placement year will give you valuable practical experience and is an excellent opportunity to try different careers. It enables you to leave university with the skills and experience that will help set you apart from other graduates entering the job market. Our dedicated placements team is there to help you every step of the way. 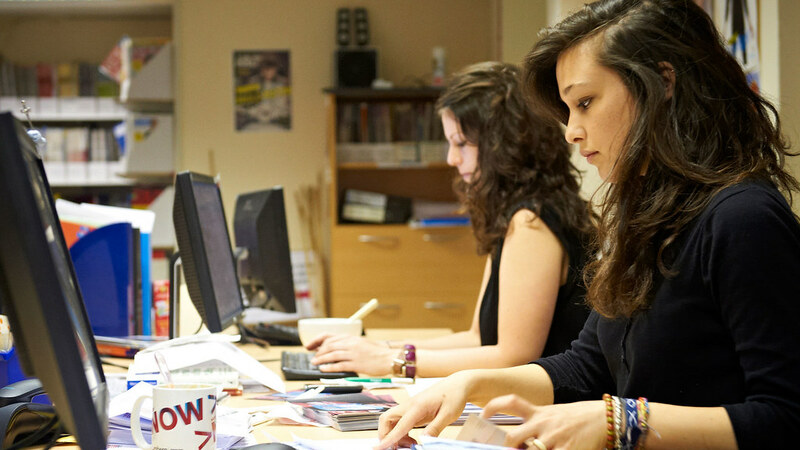 Have a look at our Placements blogs to see how students enjoy their experience. Those who study our social sciences degrees have excellent career options. Our degree courses are designed to give you the skills to open up a wide range of careers across the public, private and charity sectors. Our academic staff members are researchers in their field. This means our courses are kept up-to-date and you’ll benefit from discussions around the latest thinking. It’s inspiring to be taught by someone who’s an expert in their field. Plus you’ll join a supportive and dynamic environment to help you reach your full potential. In your first year, you’ll be assigned a member of academic staff as your personal tutor, and a second year student as a peer mentor, to help you with any course-related questions. From day one, you’ll be creating your own support network – you’ll always have someone to go to and events to attend. Be part of a diverse community in a great location. 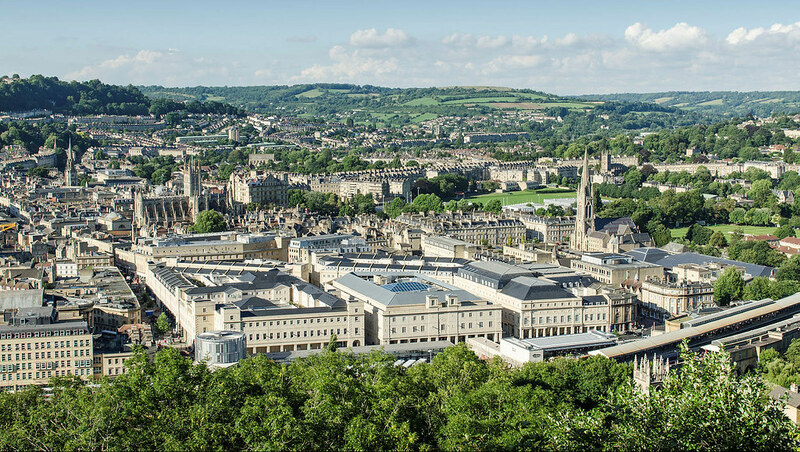 Bath is considered one of the safest cities in the UK and our campus is safe too. There are plenty of cultural societies for you to join, an on-campus Arts venue and a £30 million sports village which offers sports for everyone. There are regular buses to and from the city - affectionately known as one of most beautiful cities in the UK. As a student, you could be living here, surrounded by beautiful Georgian buildings and Roman history. There is a thriving café culture with hundreds of independent restaurants, a great range of shops, music venues, museums, and a huge number of festivals throughout the year. Most of the key locations are in walking distance of the centre or if you want to travel further afield, there are easy transport links to Bristol or London.